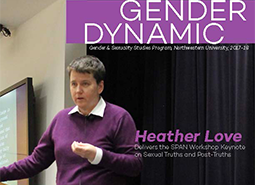 Gender Dynamic (formerly Voices) is the annual newsletter dedicated to the activities of the Gender & Sexuality Studies Program at Northwestern University. Read our latest issue and learn about our program, including its faculty, courses, students, and alumni. Annual SPAN Workshop. Keynote on Thursday evening. Sessions continue Friday. More details to come. Congratulations to E. Patrick Johnson's newest book "Black. Queer. Southern. Women. 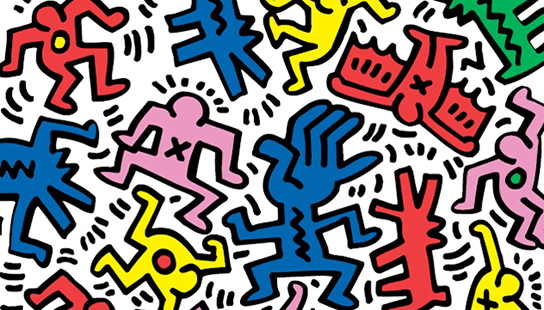 : An Oral History"